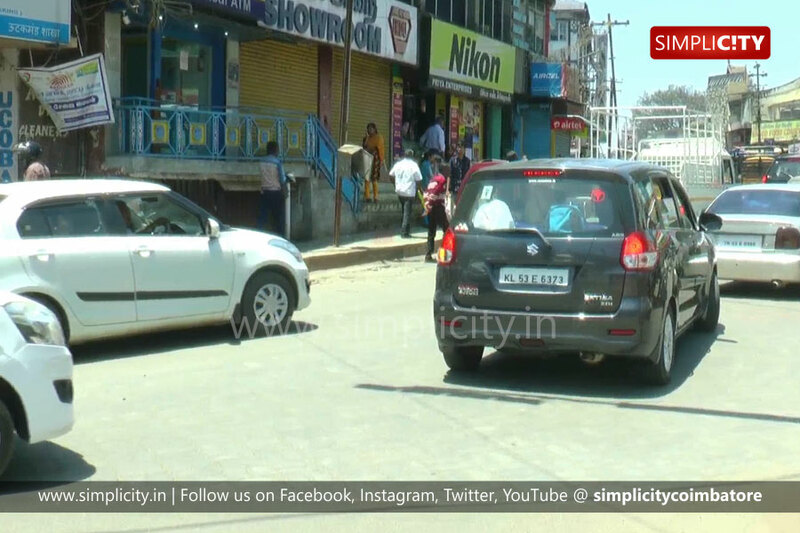 The Nilgiris : The police have placed barricades on both sides of the Rose Garden road to prevent parking of vehicles in the area. Majority of the tourists visiting Ooty every day visit the Rose Garden in the Vijayanagaram area of the town. From Charring Cross to the Rose Garden road, vehicles are parked on both sides, starting from the Alankar junction to the entrance of the Rose Garden which lead to heavy traffic congestion in the area. With tourist cars and vans parking at any spot in this area, the locals have constantly been affected during summer. Following their complaints, barricades have been placed from the Alankar junction to the entrance of the Rose Garden to curb erratic parking of vehicles.